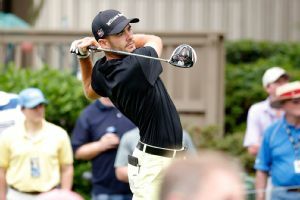 Brice Garnett won the WinCo Foods Portland Open on Sunday to take the Web.com Tour money title and top the 25 PGA Tour qualifiers. 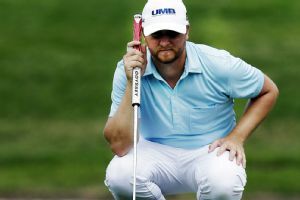 Troy Merritt shot a 2-under 69 to take a three-stroke lead into the final round of the RBC Heritage, while defending champ Matt Kuchar and Masters winner Jordan Spieth stayed within reach. 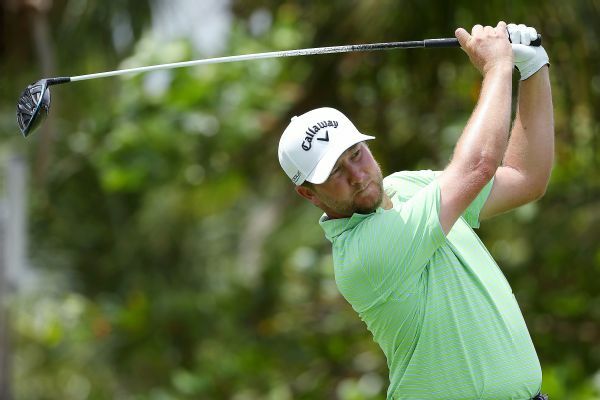 Brice Garnett took a six-stroke lead into the wind Saturday in the Corales Puntacana Resort and Club Championship. Garnett shot a 3-under 69 and a 16-under 200 total to finish the day with a two-stroke advantage. 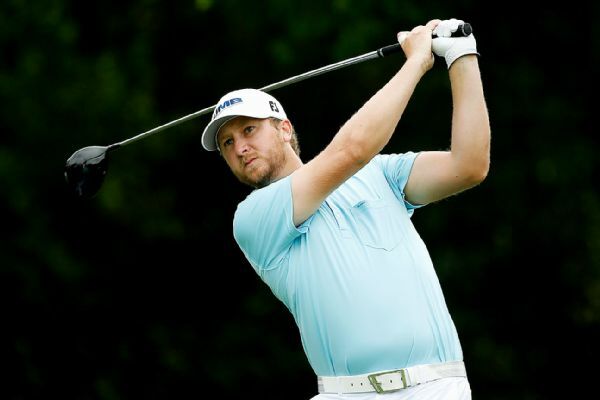 PGA Tour rookie Brice Garnett opened with an eagle Friday on way to a 4-under 66 and the second-round lead at Colonial. Morgan Hoffmann took the first-round lead at the Pebble Beach Invitational on Thursday, shooting a 7-under 65 at Spyglass Hill. 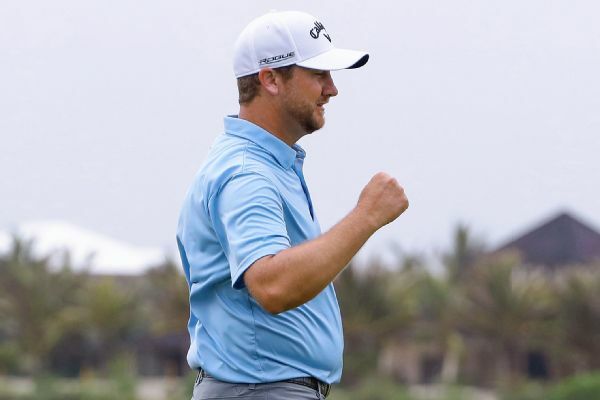 Brice Garnett closed with a 2-under 70 in windy and rainy conditions Sunday to complete a wire-to-wire victory in the Corales Puntacana Resort and Club Championship for his first PGA Tour title. David Toms felt no need to even look at the Colonial leaderboard until noticing more people with cameras suddenly watching late in his third round. Billy Hurley III has been waiting for a breakthrough moment on the PGA Tour. 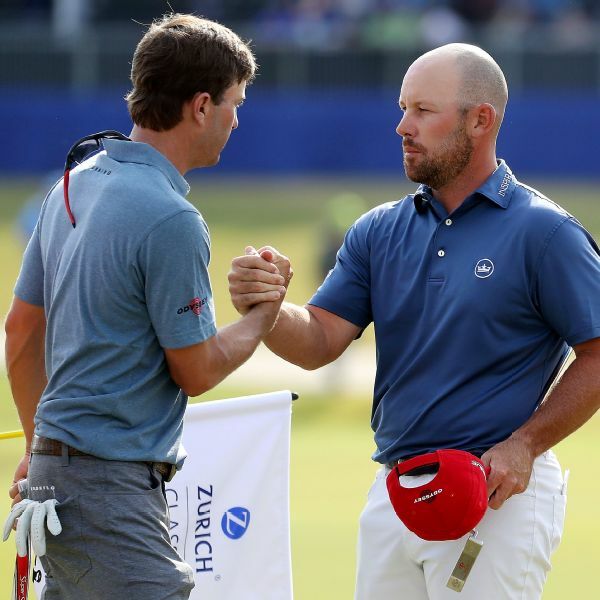 On Independence Day, the former U.S. Navy officer might have set himself up for one this weekend in the Greenbrier Classic.